Some of the world’s most romantic destinations are to be found on the African continent. Whether looking for traditional affluence, a fashionable urban getaway, bushveld decadence or historic charm, honeymooners are sure to find a stay that is comfortable and exclusive. Superb accommodation in exotic settings plus treats to spoil the newlyweds will ensure that a honeymoon in Africa is one never to be forgotten. Below are our recommendations for some of the best honeymoon destinations in Africa. This list is by no means exhaustive so please contact our safari experts for a honeymoon tailored for a once in a lifetime experience. 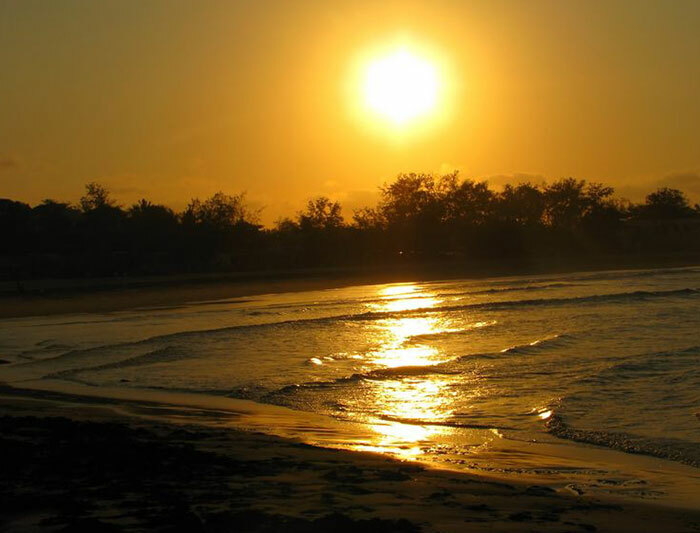 While Mozambique might not be everyone’s first thought for a honeymoon, the sleepy town of Tofo has all the ingredients for a romantic holiday. Nestled on a bay looking out over the Indian Ocean, Tofo is a colonial era fishing village where the pace of life is slow and easy and where it is possible to swim with whale sharks and manta rays. 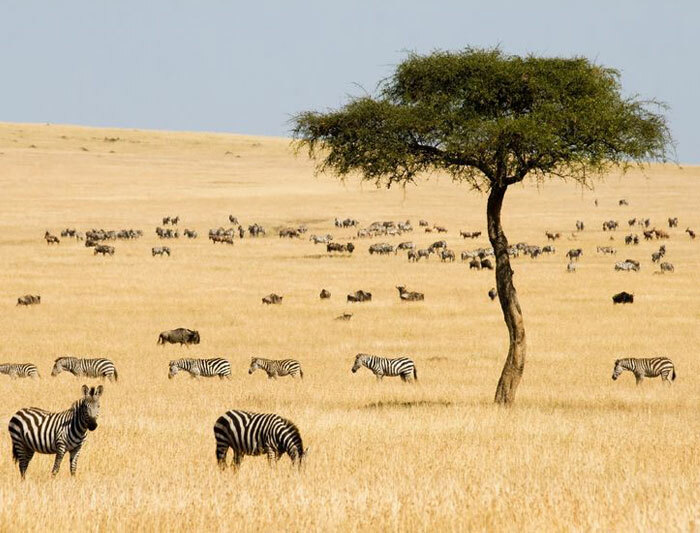 One of Kenya’s most popular parks, the Masai Mara offers the more adventurous honeymooner not only a stunning variety of game, including the Big Five, but also a unique local culture. Couples are spoilt for choice when it comes to choosing a stay at any one of the luxurious bush camps to be found throughout the Mara. 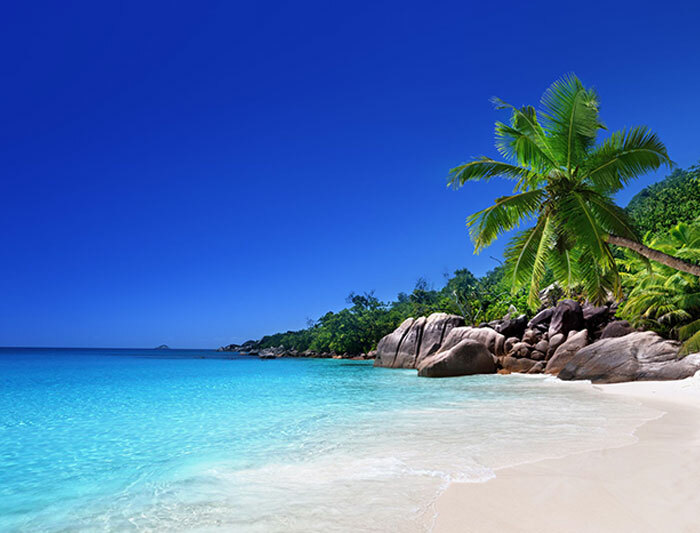 Praslin Island is one of the lesser populated islands of the Seychelles archipelago, offering lush vegetation and soft white sand beaches, some of which are virtually untouched such as Gran Anse. Also home to the Vallei de Mai Nature Reserve, a UNESCO World Heritage Site, Praslin is considered to be a real life Garden of Eden. Having both a coastal and historical appeal, Zanzibar is a white sand archipelago off the coast of Tanzania whose historic Stone Town is one of East Africa’s few remaining ancient cities. 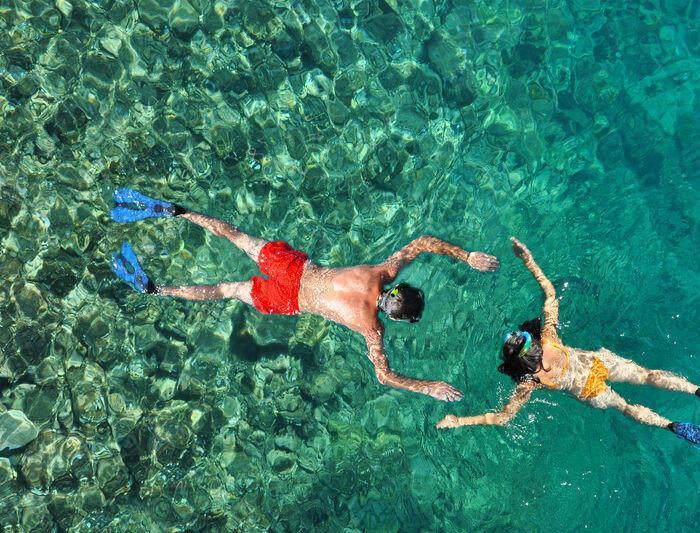 A destination where the honeymooner can spend the day relaxing next to crystal clear waters or spend time exploring the island’s historical treasures. The rugged mountains and rolling vineyards of South Africa’s Cape Winelands make for a romantic honeymoon destination. 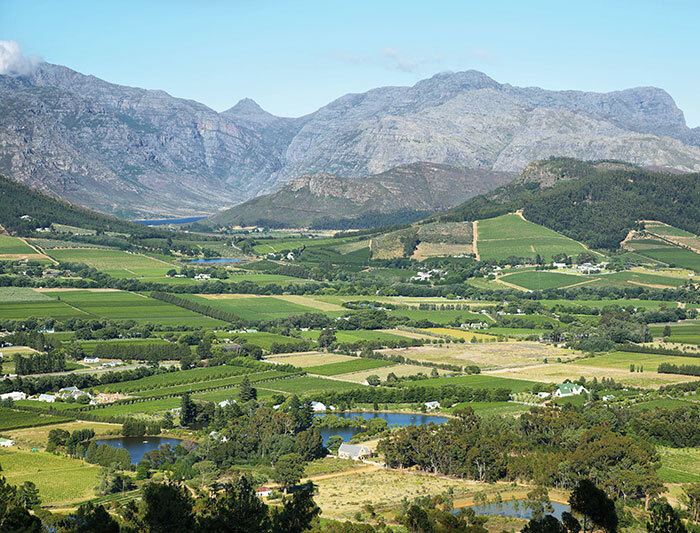 The fertile valleys are wedged between scenic peaks and are dotted with wineries and homesteads, some of which date back to the time of the Huguenots. Leisurely explore the historic wineries, sampling the cellars’ best vintages, and experience life in one of the world’s premier wine regions.